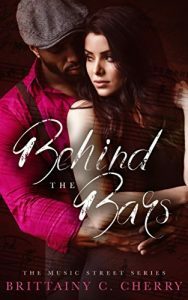 I love music romance novels. When done right, they satisfy my love for both really good music and memorable romance. 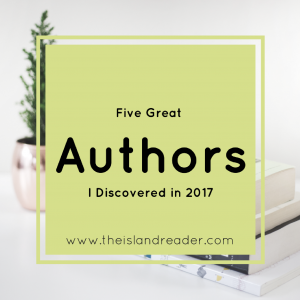 Some of the best novels in this subgenre are when the music is not just simply part of the background or a character’s profession but when it’s an integral part of the storyline and seems to be another main character. 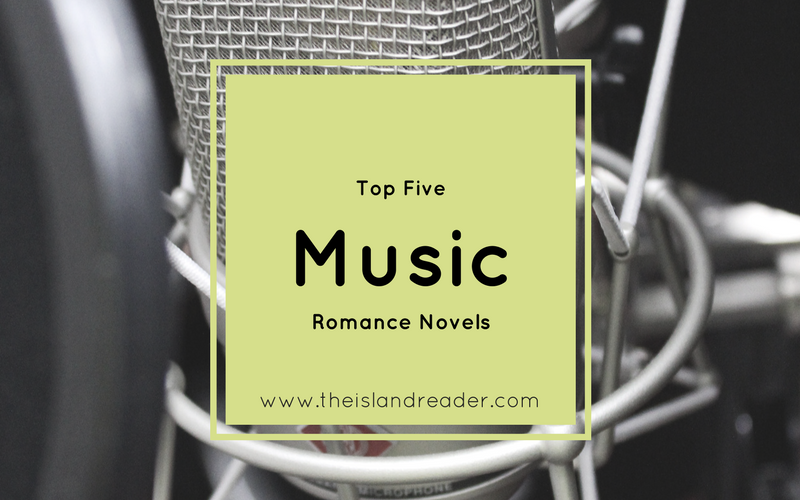 Here are my top five music romance novels; where music and romance collide and these couples show us why together they can make the perfect song. When Jasmine and Elliot first meet, he’s the awkward boy who’s bullied in school every day, and she’s the perceived popular girl. Music and a loneliness, unbeknownst to one another, brought them together. They ended before they really began and years later when they reunite, the world is a lot colder and they’ve both isolated themselves due to life’s harsh realities. Lynn Turner recommended this book on her Instagram a few months ago, I believe. 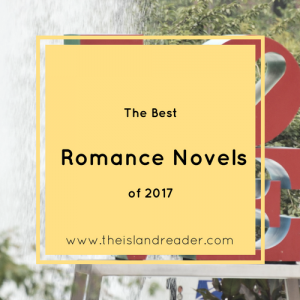 I appreciate a good, angsty romance and Behind the Bars definitely, fit the bill. It was set in one of my favorite cities, New Orleans, and managed to capture the musicality that I first loved about the city. I must admit it was deeply emotional, I definitely shed a few tears while reading this. 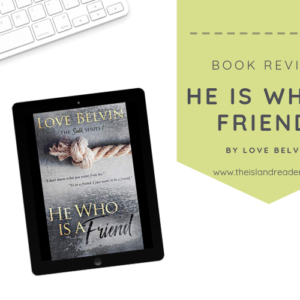 Love Belvin can do no wrong in my eyes. The way she composes nuanced, flawed characters in search of themselves and a greater love is truly the best gift. 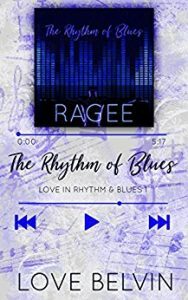 The Rhythm of Blues is the first book in her Love in the Rhythm of Blues duet where we meet successful musician Ragee and social worker Wynter Blue. 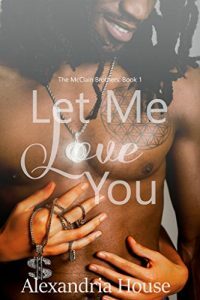 Though we don’t see too much of Ragee actually performing in this first book, the soul of R&B is captured as we read about these two broken souls who try to heal each other without first healing themselves. Check out my review of the book HERE and be sure to purchase a copy. 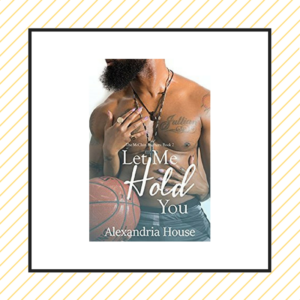 We are thrust into the world of hip-hop in Alexandria House’s Let Me Love You. In this tale, we go on this journey with hip-hop legend Everett aka Big South 12 and his new love, Jo, as they try to keep their love and relationship pure beneath the glaring light of fame and away from detractors. Some of you may remember a couple of months ago when I said that Just Say You Love Me might have been my favorite B. Love novel. I lied. That’s not true. Her Memphis music series was everything! 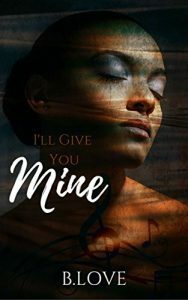 While I liked both books, Grim and Havana held a special place in my heart in the second book I’ll Give You Mine. 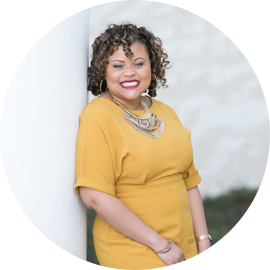 Havana was a soft-spoken young lady whose passion for music was almost stifled after being taken advantage of early in her career. Grim is a take no prisoners, no-nonsense man who swore that he wasn’t the relationship type. Together, they not only produce the perfect melody but become the balm to heal each other’s wounds. Marlon aka Grip and Bristol met years ago and spent a whirlwind week together. It all fell apart just as quickly as it began, and the love that promised was never fully realized. Fast and their relationship is as complicated as ever; Grip is a musician and Bristol is his manager. GRIP tells the story of a love that will never die. It explores young love, hard truths and the art of forgiveness. STILL is the stunningly beautiful conclusion of Grip and Bristol’s story. It is brutally honest and vulnerable to two people who have to fight their way to the love they deserve, despite the odds. Check out my review of GRIP and STILL here, or better yet go and purchase a copy of each. Do you like music romances? If so, let me know your favorites in the comments below!